This is a fantastic article on Forbes on the reality of "Kobe" beef. Not the usual fare that I post on Tadaimatte, but it's something that bugs me frequently in restaurants, as I value authenticity. 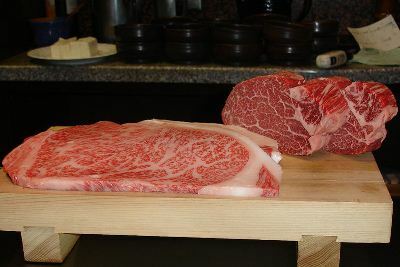 Think that pricey Kobe beef you've been enjoying is the real deal? Think again.